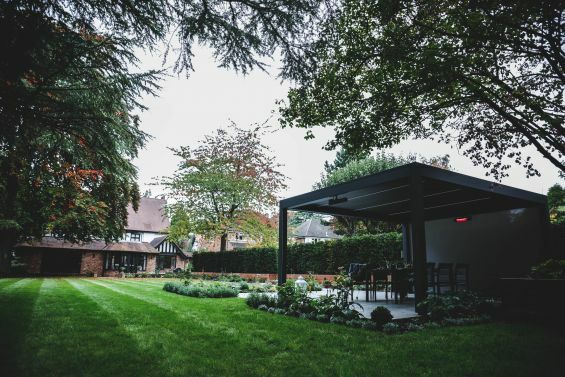 It's more than just a metal shelter, the Outdoor Living Pod is your modern all weather pergola that provides a flexible, adaptable, all weather living space for both the residential and commercial sectors. 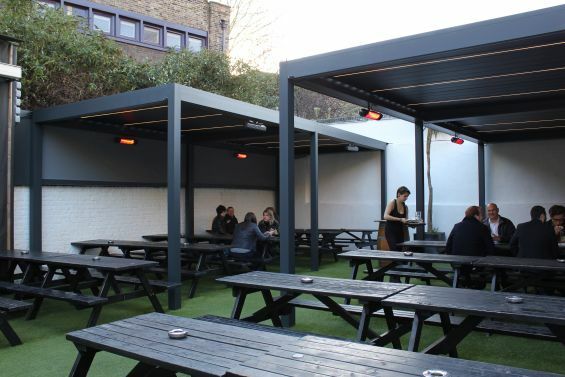 If you have been inspired about the many uses of a louvered roof, why not speak to one of our experts and find out more about the features and benefits on 0344 800 1947. Alternatively complete our quick enquiry form here and we will call you back. 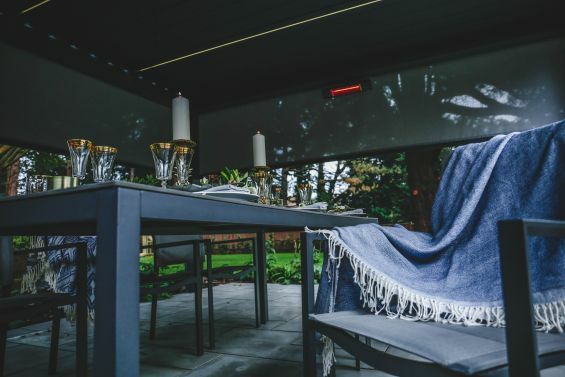 Don’t forget to take advantage of our fantastic Autumn/Winter Sale with upto 30% off popular options with our Outdoor Living Pod. Hurry though - offer ends 22nd December 2017.